Starting up a brand requires you to search the market trends and past stories. The research will lead you toward the bulk of startup stories which started with a scratch and are now millennial millionaires. Building a brand from scratch is not easy for the newbies in the industry. An already existing brand may just require little efforts,but startups are more challenging and much more significant and have a well-entrenched competition. For startups, you need to invest more hours, bring in creativity and may also require a massive budget if you are willing to steal the market share in a short span of time. Long hours and creativity are in your hand,and one can put in as much as efforts you need,but not all can have a massive marketing budget at the start. 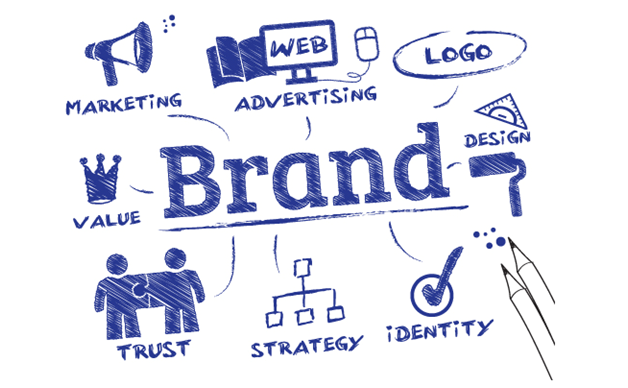 Here are few steps you must follow to start with minimal branding. The first impression you make is critical to building customer’s trust. Start with an affordable logo design and build a responsive website to attract your audience.The next step is to create your social media presence which is highly significant because every single person who hears about a brand looks for their social media presence. The absence of social media pages will create a brand image and enhance brand’s visibility. Starting with a low budget needs to have higher organic visibility. Since you do not have enough budget to spend on paid advertisements,so you need to invest in organic reach. Instead of focusing on engaging ways to promote your brand, focus on your brand’s offerings so that your product provides real benefits and value to your customers. Yes, spending money is easy but spending time is more worthwhile which reflects in the result. The more straightforward your content is, the more it is easier to comprehend. Your ultimate goal should be to eliminate all friction in the sharing process. 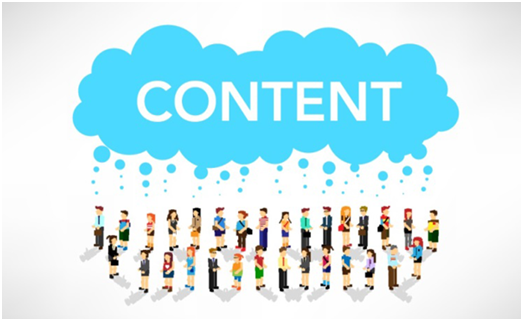 The content must be accessible as possible for the consumer to share on the social networks. This can be done through social sharing widgets on the website, tweets with trending hashtags, and bulk social postings so that users hear the voice of brand every time you share any post. Being specific will let your brand grow. Instead of covering a larger group of audience, identify a particular group of audience, build buyer personas to define your ideal buyer as it will also help you in deciding the most effective social media platform which will not only lessen your efforts but will even get your potential customers. The correct colors will help you deliver your brand’s message. Your logo design, website,and social media channels must be good enough to attract customers and enhance your brand’s image. People get associated with brands and build a sense of attachment with the brand. Select branding colors that provide a psychological edge,i.e., that connects with the minds of the consumers get your potential customers. You just don’t get customers but also gain their trust. Are you considering sponsorship as part of your marketing mix? Or perhaps you’ve been approached with a sponsorship proposition and you’re wondering if it’s a good idea to put up the money. Consumers generally value sponsorships highly. They see most of them as contributions to the community and a localized way of promoting a business. 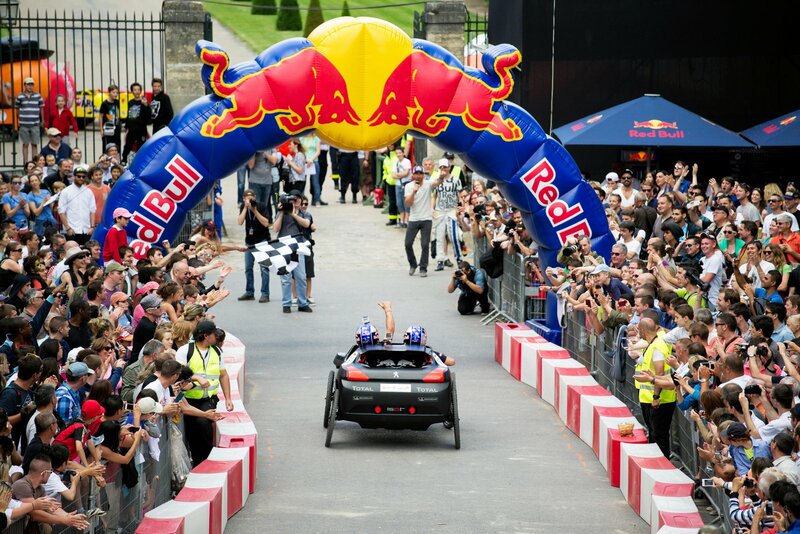 Consumers can also see sponsorships as the only way in which an event can be held. Without sponsorship a large number of popular events simply wouldn’t take place and the public knows this. Sponsorships offer the chance to directly target your key audience without a lot of wastage on irrelevant exposure. If you’re out looking, then there are good online databases which will allow you to find sponsor seekers that might match your business needs. You can investigate under categories such as Sports, Arts, Cause Related and Entertainment marketing. But sponsorships can be among the most demanding of promotional expenditures. They can be either successful parts of the marketing mix or a complete waste of money. How can you evaluate your return on your investment? After all, the money could just as easily go into advertising, a charitable donation or simply remain on the bottom line. It’s a decision you should discuss with an advisor who can help you determine if the particular deal you are looking at is good value. But there are certain principles to follow to ensure best results from any sponsorship. One of the most important is to sponsor an organization that will give the sponsor value for money. They have to make a reasonable package of benefits available to the sponsor. Sponsorship is very much a two-way process and both sides have to come out ahead. Some of the sponsorship opportunities at trade shows and conferences are coffee breaks, lunches, dinners and entertainment, message centers, press rooms, speaker’s lounges, shuttle service, tote bags, information desks and spouse programs. Some represent better value than others. Choose a level that’s appropriate for evaluation of your offering. There’s also the issue of whether such a sponsorship is of any business value. It’s pleasant to be recognized by one’s peers but not necessarily going to generate any income. Is it a genuine investment or just an expression of vanity? Perhaps it would be better to consider sponsoring a more community-related activity instead with an audience of potential customers. Getting the business’ name on the back of a team’s football shirts so they’re seen by everybody at the games is a lot better value than being seen on the back of the ticket stubs, on the football, and on the hot-dog stand. Be as prominent as possible; that’s where the impact is. Try to be selective and go for sponsorships that can deliver a “big hit” instead of several smaller exposures. The sponsorship should be something you can tell the world about. Sponsors must be prepared to do a lot of the PR work for themselves. Guidelines suggest anything from $1 to $1.70 on publicizing the sponsorship for every dollar spent. Tell the media, tell the employees, tell the customers, put it into company newsletters – the more publicity the sponsorship is given, the higher the returns will be. A sponsorship must flow over into the business’ other promotional activities. Advertising should mention the sponsorship, even if it’s just a small reference. Feature it on corporate letterheads, in company newsletters, on media release forms, even in email signatures. Sponsorships that really work usually involve some sort of personal interaction between the two parties rather than just a commercial association. The CEO of the sponsoring business should get to know the head of the organization being sponsored so that together they can explore ways the two bodies can leverage their relationship. If a firm sponsors a local sporting team and that team has a “hero”, that person can be invited to visit the office to meet the team members, or perhaps join the employees at their annual picnic. Sponsorships can be a real internal morale-builder. Time is another element of successful sponsorships. There is much greater benefit in long-term sponsorship associations than in short-term deals. Established partnerships give an impression of solidarity and corporate commitment. Find a way to evaluate the success or otherwise of the sponsorship. This can be determined by such indicators as mentions in the press, a survey taken of members of the public, hits on your website – anything that will give an indication that the sponsorship is achieving recognition. Sponsors need to plan for more than a one-off expenditure and get their payback from long-term exposure. Every sponsorship agreement should include at least a “first right of refusal” clause for renewal or better still, an agreement for more than one year or season. Awareness of a sponsorship first grows, then it reaches a plateau. So far, so good. But once the indicators show a decline it’s time to move on. The sponsor has either become part of the furniture or the sponsored organization’s value has declined. Current environment – Are your competitors sponsoring in your chosen space? Do they seem to be successful? Objectives – Are you trying to raise awareness of your brand; build an image or promote particular products? Marketing promotional mix – Will the sponsorship fit in with your other activities? Tactics – What should you sponsor, what is your budget, timing? Target audience – Have you determined who they are? Resources – Do you have the people and funds needed to support the sponsorship?